It was a sad day for me when Disney bought Lucasfilm and declared the old Star Wars Expanded Universe novels to no longer be canon. I had an existential crisis... had I wasted my late-teens and early adulthood reading these Legends? Well, of course not, reading is reading and always worth it, but it's nice to see a favourite story by Timothy Zahn being brought back into cannon with the release of Thrawn (Star Wars). Have you read it? 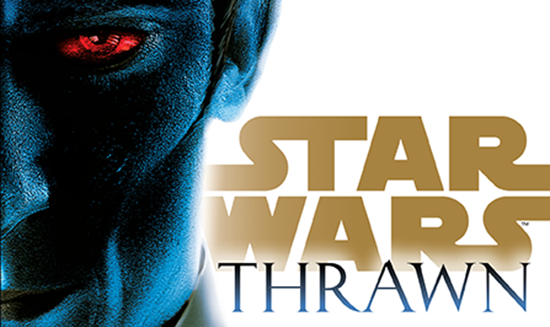 If so let me know how it differs from the original Thrawn Trilogy by Timothy Zahn.